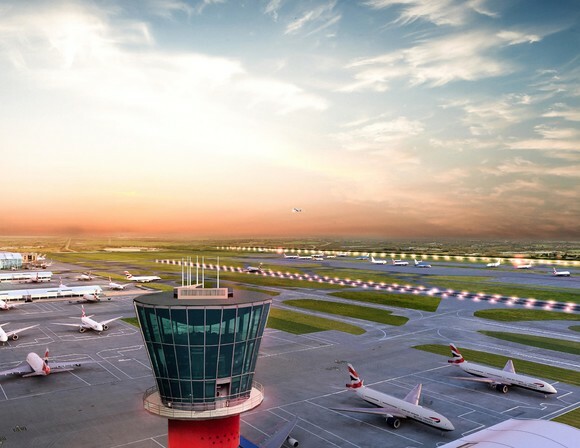 LONDON, 2018-Jan-18 — /Travel PR News/ — The planning process for Heathrow expansion is now firmly underway, as the airport today launches what is set to be one of the largest public consultations in the country’s history. Over the past year, Heathrow has been working alongside local stakeholders and airline partners to evolve the plans it submitted to the Airports Commission. This engagement has identified options to deliver an expanded hub airport for £2.5 billion less than previous plans – savings to help make sure airport charges stay close to today’s levels. These options can be delivered without compromising on the expansion commitments Heathrow made to local communities – including a world class property compensation scheme, the pledge to introduce a 6.5 hour ban on scheduled night flights and the promise to only release new capacity if air quality limits can be met. The full list of consultation events – including dates, locations and times – is available in the attached information leaflet. This entry was posted in Airports, Transportation, Travel, Travel Management, Travel Services, Travelers and tagged Emma Gilthorpe, heathrow airport. Bookmark the permalink.